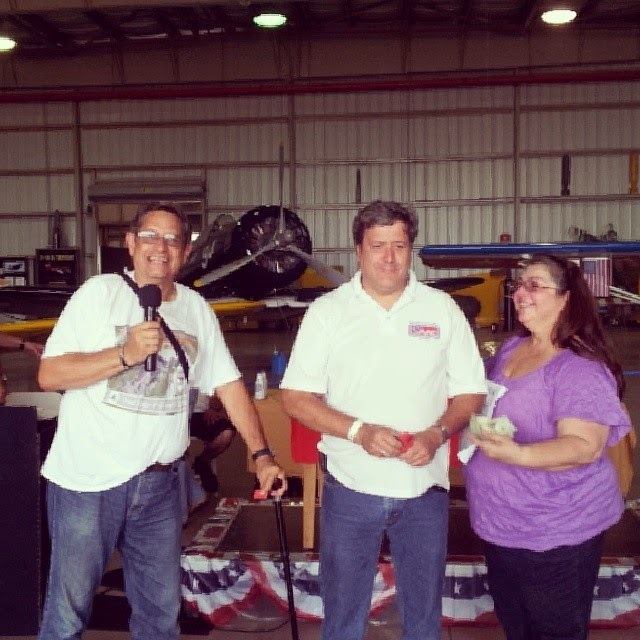 At the Wings Over Miami Car Show, our SAAC member, Joe, won the 50/50 cash raffle and a ride in an airplane. Since this was a charity event, he donated his cash award back to the museum. Thanks, Joe, for helping to keep those planes in the air! Wings Over Miami's mission is bringing aviation and military history to life by maintaining a working aviation museum. The institution's passion is the joy of flying, but sharing the history of military and classic planes is the museum's most important aspect.